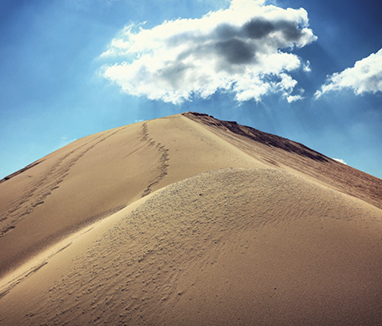 Formed in 2018, Whitehaven Silica is a growth-oriented privately held company that focuses on the production and distribution of premium quality Northern White Silica Sand for use in the oil & gas industry. A major customer with over 700,000 tons of limestone material consumed annually. Other major uses for our limestone and aggregate products include the manufacturing of concrete and gas well pad construction.